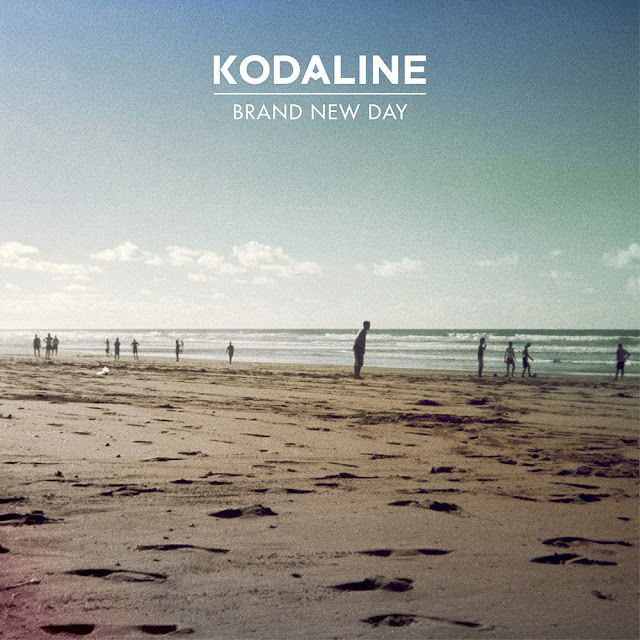 As Kodaline ready their 4th single, Brand New Day, from the debut album 'In A Perfect World' the band return to our screens with an official video for the single to be released on August 26th 2013. Featuring a group of teens enjoying the younger years of their lives as they sunbathe, smoke weed and party, the video serves as an engaging cinematic experience. Accompanied by a beautiful location setting and a vintage feel though its delightful colour grading the tracks nostalgic vibe is complimented almost effortlessly. Check it out above. The new EP will come backed with an acoustic rendition of the title single featuring Nina Nesbitt, and a fantastic cover of garage classic 'Gabriel' by Roy Davis Jr. that you can stream above right now. This band really do just get better and better. Don't forget the band will be out on tour throughout November in the UK so don't miss your chance at seeing them live. Full dates listed below.